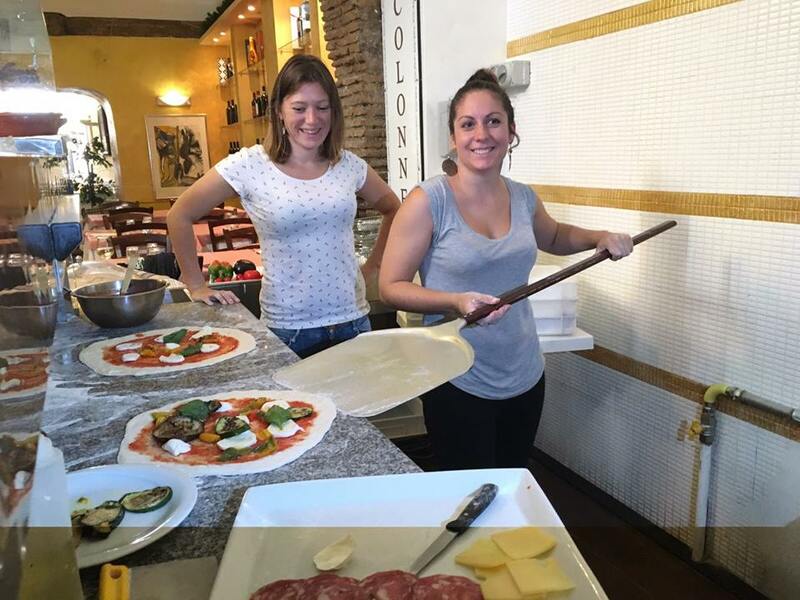 Learn how to make a classic Italian pizza in our one-hour and half workshop with a local Italian chef as your guide. 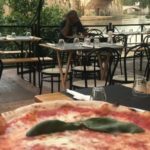 Then enjoy your homemade pizza on the Tiber river in the fantastic framework of Rome city center. 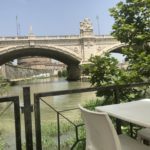 In fact, every summer the most important and typical restaurants and bars in Rome move to the riverbank of the Tiber and offer their services there. There is a magic atmosphere! 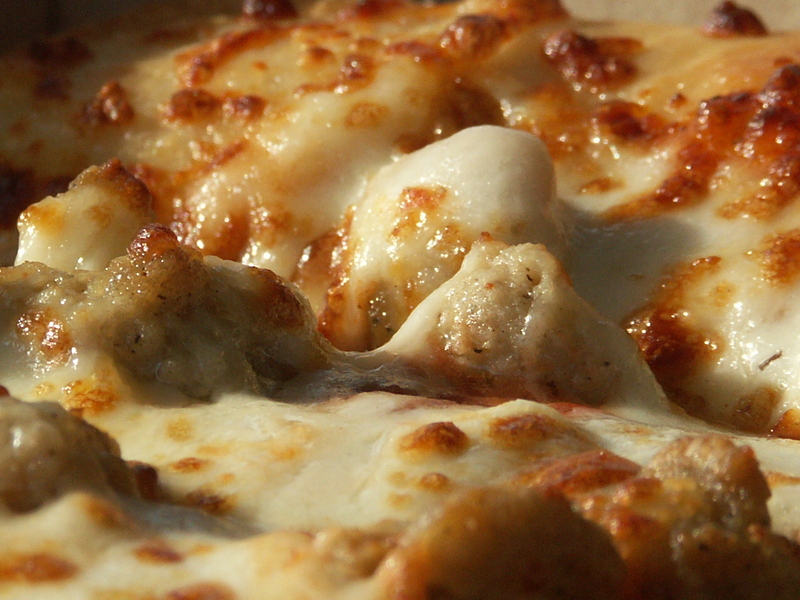 We provide you all ingredients and equipment. 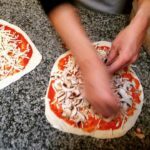 In the first part of the lesson you will make your dough from scratch (flour and water); in the second part you will create and bake your own pizza. 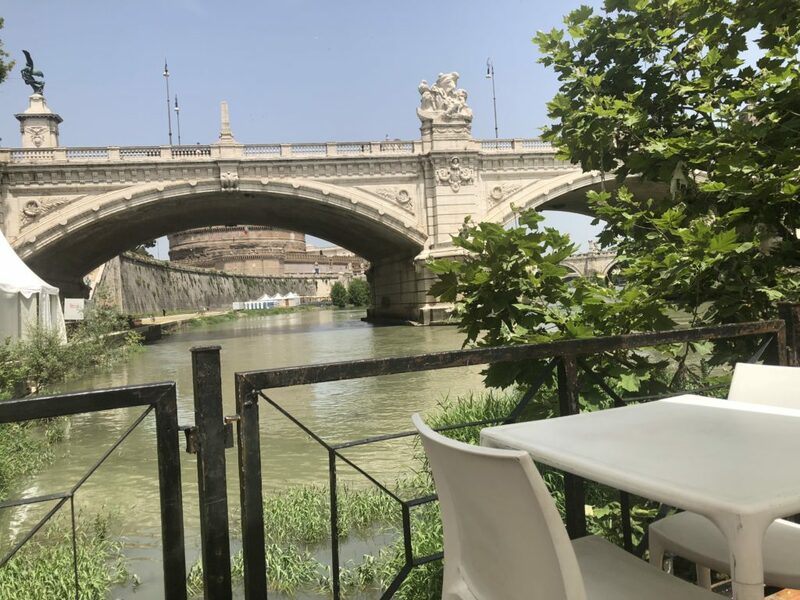 Enjoy your homemade pizza with a good glass of wine admiring Rome from another point of view. Small groups up to 10 people. Travel Agencies or big groups up to 15 people or more, please contact us by email for a little discount. 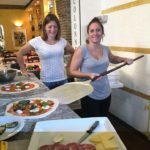 Why: You have to learn how to make a classic Italian pizza and the two different ways of kneading the dough: thin like in Roman style or in Neapolitan one. 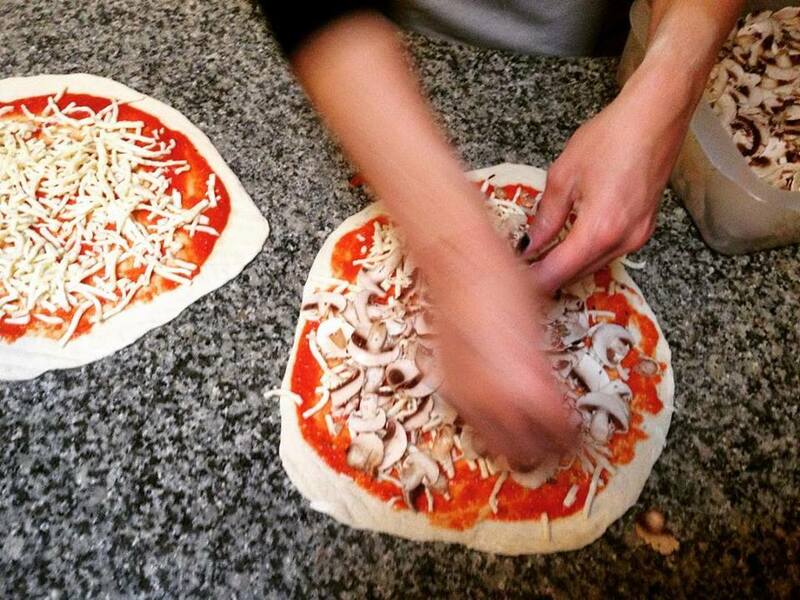 After the lesson, you’ll enjoy your homemade pizza cooked in a wood oven.